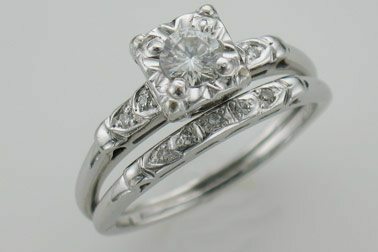 At Designing Jewelers, we understand our customers are not just looking for something that looks good on them. They are looking for jewelry that tells a story of a moment in their life, expresses the feelings of a relationship, or memorializes the life of a loved one. 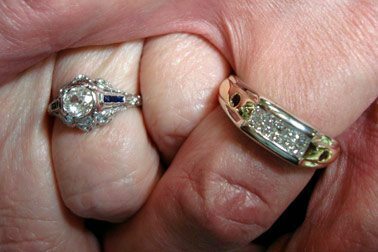 Our customers share their stories of how Designing Jewelers was able to capture that moment exactly for them.